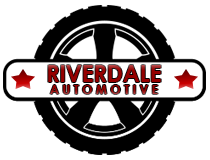 Riverdale Automotive is the top name in service and repair for high performance foreign cars. Servicing brands such as BMW, Audi and Porsche, our mechanics are experienced and have in-depth knowledge of all types of high performing European cars. 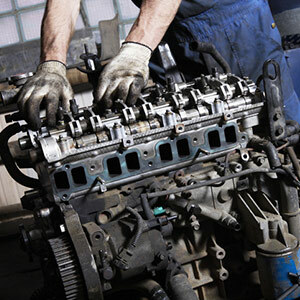 It can be difficult to find a quality shop that performs European auto repair in Conway, AR. While many mechanics claim to be able to work on both domestic and foreign cars, few have the expertise to fully understand the complex engines and parts of a high performance European model. At Riverdale Automotive, we bring years of experience and knowledge to the service and repair of the highest quality foreign vehicles, including Audi, BMW, Mercedes Benz and more. By taking the time to work with each type of car and appreciating the subtle differences and intricate workings, we are able to diagnose and service a foreign car better than any of our competitors. We are knowledgeable about European cars. We provide both service and repairs to high-end performance vehicles. We have BMW, Honda and Infiniti Master Techs on staff. For the best in foreign car service and repair, there is no better name in the business than Riverdale Automotive.